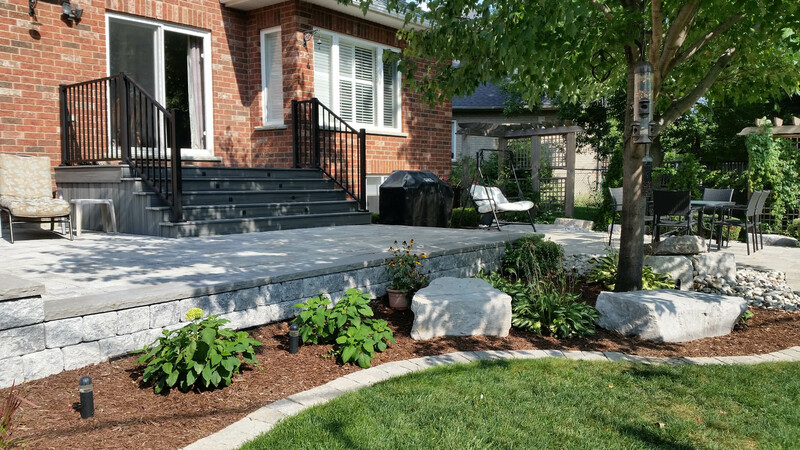 Platoon Landscaping & General Contracting is a Milton, Ontario based Landscape Design, Construction Company servicing Halton, Milton, Cambellville and Waterdown areas. We offer our landscaping-hardscaping services to both Residential and Commercial clients. Transforming outdoor living spaces is our mission as we lead the charge on creating beauty and increasing our client’s property values. We offer a stress free, design-build experience provided by more than a few good men and backed by over 18 years of experience. Our process begins with a detailed on-site consultation. It is here that we will listen to your dreams and plans for your spaces. We will get a clear idea of your property’s unique characteristics, your personal style and, your budget criteria. Then, working with the highest quality products and our troop of talented and creative professionals, we will enhance your property into the vision you have imagined. One you will be proud of, and enjoy for years to come. We also offer convenient financing with LOW MONTHLY PAYMENTS. CLICK BELOW TO APPLY ON-LINE AND RECEIVE INSTANT APPROVAL. When you choose Platoon Landscaping for your landscaping project, you can rest assured that you are working with a company that has years of experience and know-how and is committed to their craft. 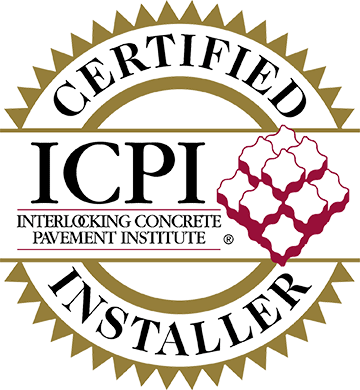 As an accredited member of Interlocking Concrete Paving Institute (ICPI), we take part in on-going training to hone our skills and stay abreast of the latest trends in in outdoor living space design and construction. This includes training in specialty applications such as patios, fireplaces, fire pits, outdoor kitchens, pool decks and interlocking paving applications. Through this continued training, Platoon Landscaping has also mastered skills in building raised and multi-level projects, setting the proper depth of base and the understanding of specific drainage factors. We are pleased to meet and exceed industry standards as we continue to pursue excellence in our professional development.